Brad has over fifteen years experience in the property depreciation, building and construction industry. He commenced employment with BMT in 1998, becoming a Director of the company in 2002. As a result he has substantial knowledge and specialist experience in property tax depreciation and construction cost consulting. Regular appearances on Foxtel Program ‘Your Money Your Call’ shown on Sky News Business Channel. 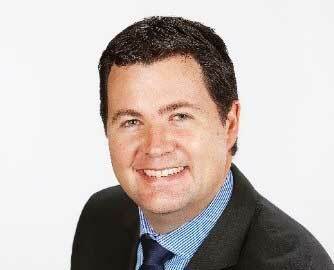 Brad is now the Managing Director of BMT Tax Depreciation who employs more than 160 staff in eleven offices nationally.